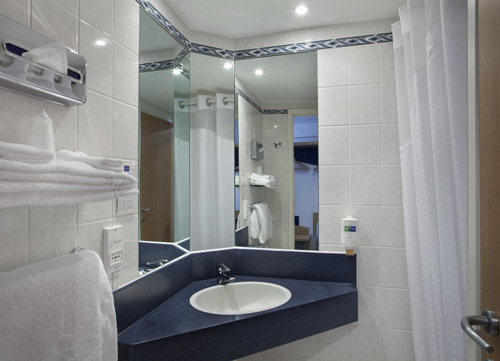 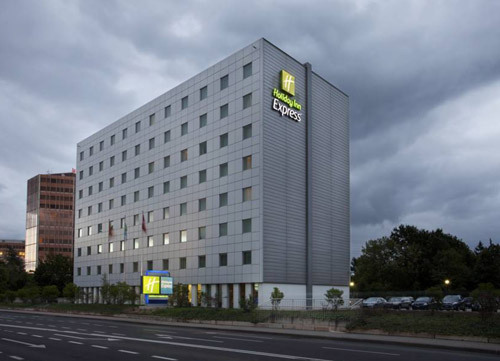 Holiday Inn Express Geneva Airport Hotel is 3 star hotel situated next to the International Airport of Geneva. 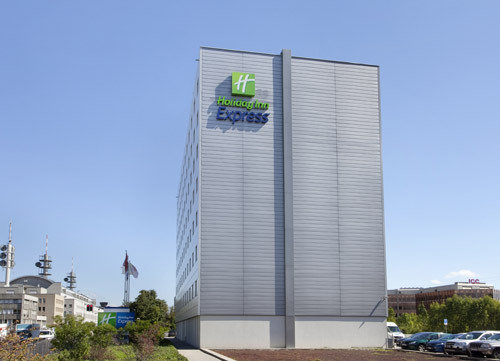 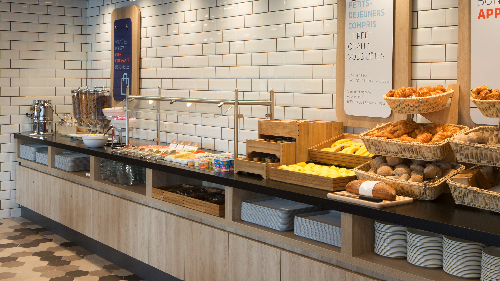 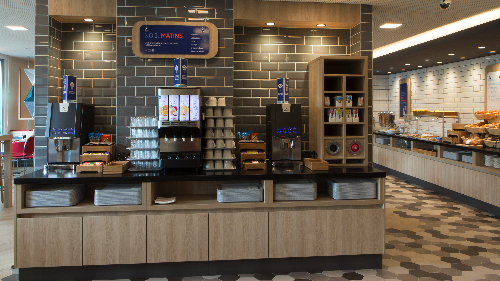 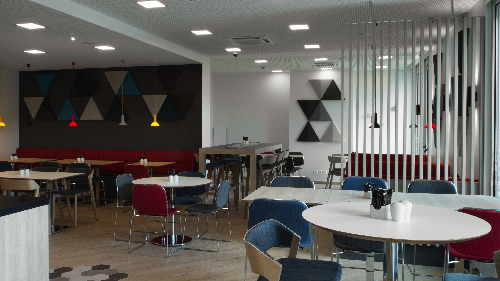 Welcome to the Holiday Inn Express Geneva Airport . 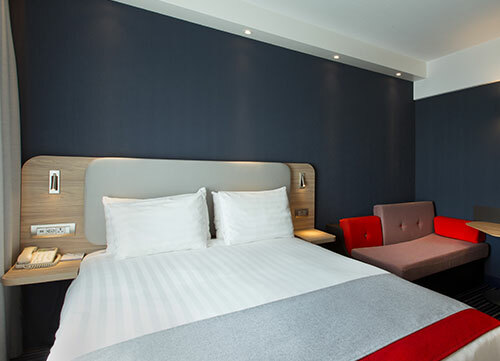 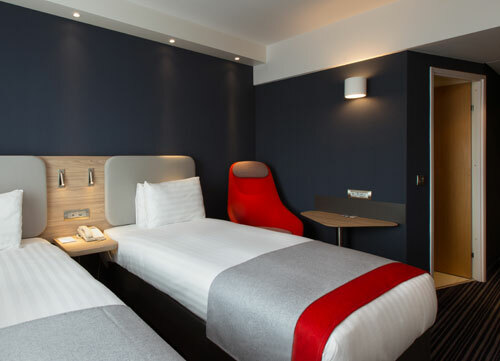 This entirely air-conditioned hotel is situated next to the International Airport of Geneva, close to the ICC, WTC and a couple of minutes away from the IATA centre, Palexpo and the Arena. 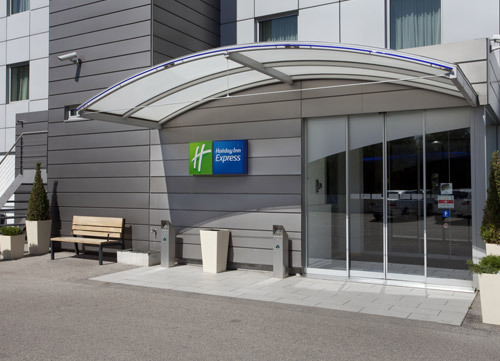 The highway exit A1/N starts just 500 meters from the hotel and a free shuttle bus between the airport and the hotel is at your disposal daily from 05:50 am to 11:30 pm. 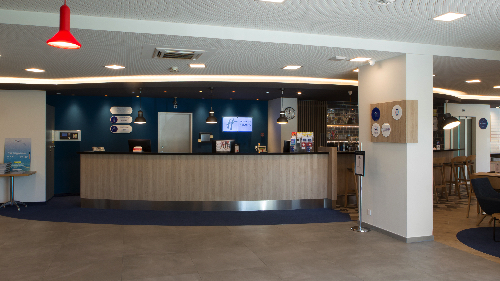 No shuttle at 12:30am and 6:30pm. 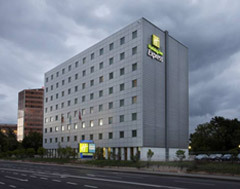 Next to the hotel you find the business center ICC with its offices, restaurants, medical centre as well as a casino. 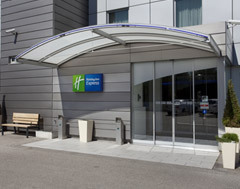 Oposite of the hotel you find a busstop for public transportation to the city of Geneva. 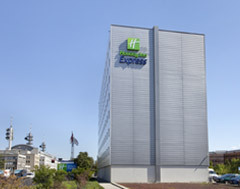 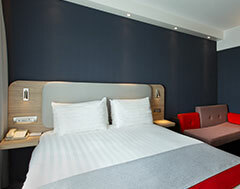 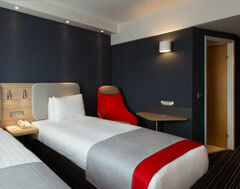 The Holiday Inn Express Geneva Airport with its modern enterior has an excellent value for money. 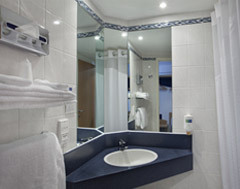 All of the 154 rooms are modern and comfortable and are all equipped with a bathroom with shower, a working desk with electrical and analogical connectors, a telephone with outside line, voice mail and an interactive television set. 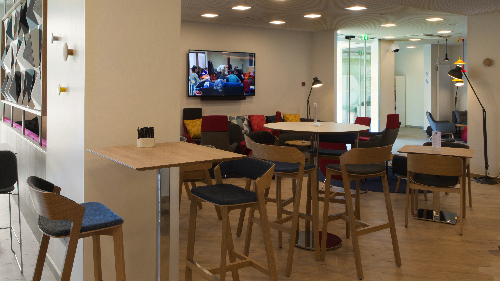 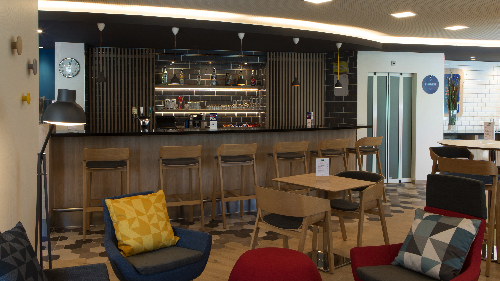 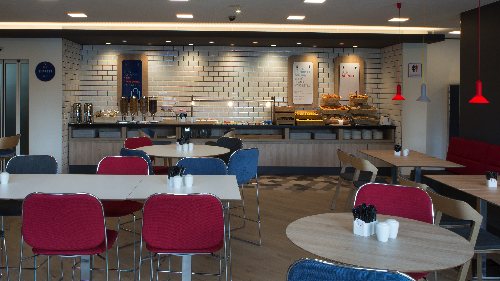 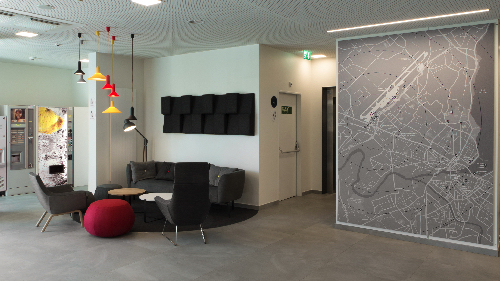 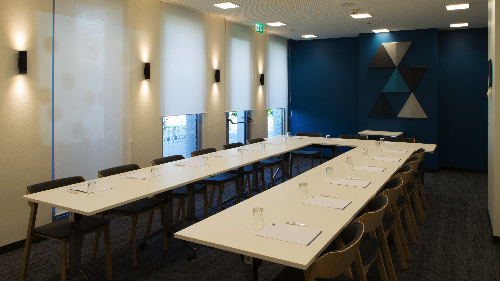 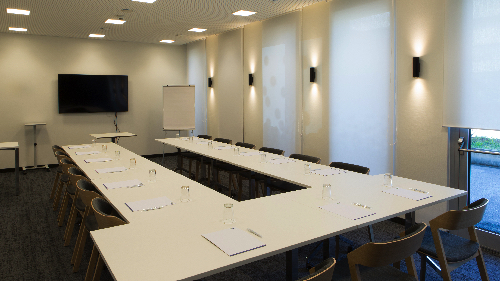 At the Holiday Inn Express Geneva Airport you also find conference rooms and the package "Meet Smart Meeting", a business-corner, a large breakfast-room, a hotel-bar and lobby and a private parking.